Really, really beautiful!! 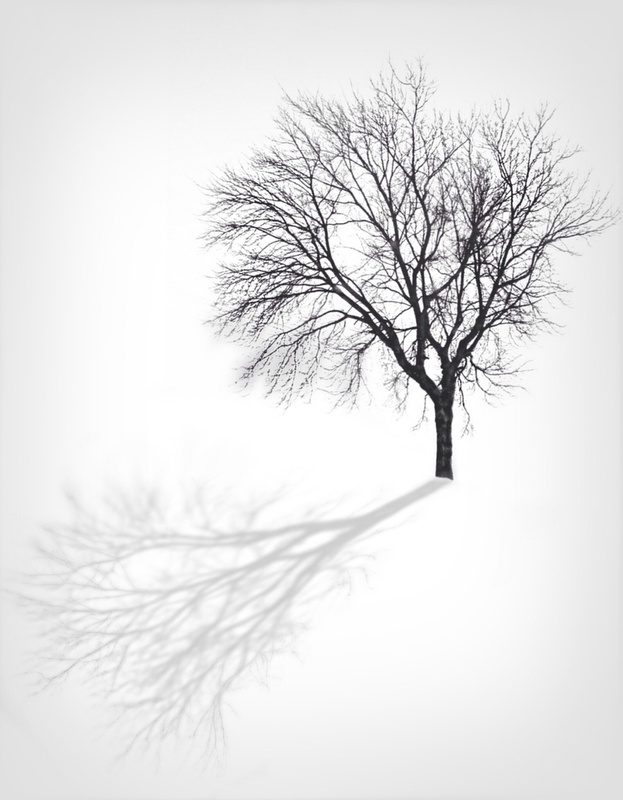 Although I am sorry you got more snow--this makes a terrific photo with the isolation of the tree and its' shadow--must FAV this one! @vfox Thank you so much Victoria! We had the same thing for two days, now snow and the polar vortex returns!! I think I'll keep the melting mess! Ha! It does look beautiful outside, though! Love this! I like the simplicity, the elegance, the clean lines. @taffy Thank you so much,Taffy! This is a beautiful picture which hopefully depicts winters last stand before it slinks quietly away. @jnomerso Thank you, Jennifer! I really hope so! LOVE this! Fantastic and a fav! The simplicity is fantastic. Sorry you are getting more of the white stuff. Please do not send it this way. Very striking. Love the shadow! love the simplicity, and the shadow is just great! This is very beautiful - a fav for me. Really like the composition and the simplicity on this. Nice job! This is a wonderful image, so well captured. Nothing not to love about this. It makes me feel clean and tranquil to look at it. Oo love this fav. Any chance you could nip back and hit the button on mine. Btw ages ago ( long story ) we started an extreme lone tree tag. If you fancy tagging elt would be great to add your pic. Incredible lighting, composition and contrast. Fav! I love the reflection. Well composed. Congrats on the Popular Page--a very deserving, excellent photo! @thegreenies @lisatargowska @crawest @bill_fe @kyla Thank you!!! Awesome shot! Love the simplicity and calmness of it. Such a striking image! Love it! So simple yet so Awesome ! Beautiful, the way you isolated your subject is so effective. You out did yourself on this one Clare! Beautiful. Congrats on making the Trending and popular pages! A fav. @tjchapa Thank you so much, Julie!! wow! beautiful! fav for me! Love, love, love it! Fav! @joemuli Oh my gosh! Seriously!!!? Congratulations on the TT! This is a beautiful image. FAV+follow. @pflaume Thank you so much, Lisa! This is delicious. Just love it. Fav!! Many congrats on your TT:)! Fabulous shot - congrats on TT! I saw this on TT, lovely shot, congratulations. Stunning simplicity! FAV and CONGRATS! Congrats on making the TT!!! Well deserved. @calm Thank you so much Cathy!